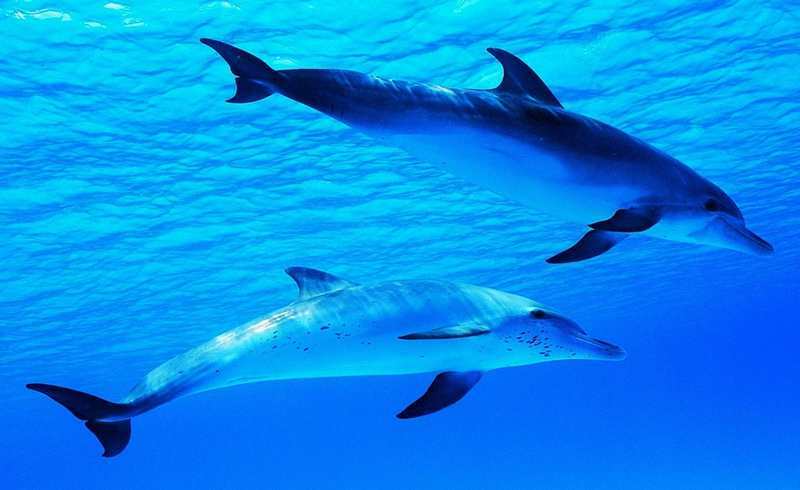 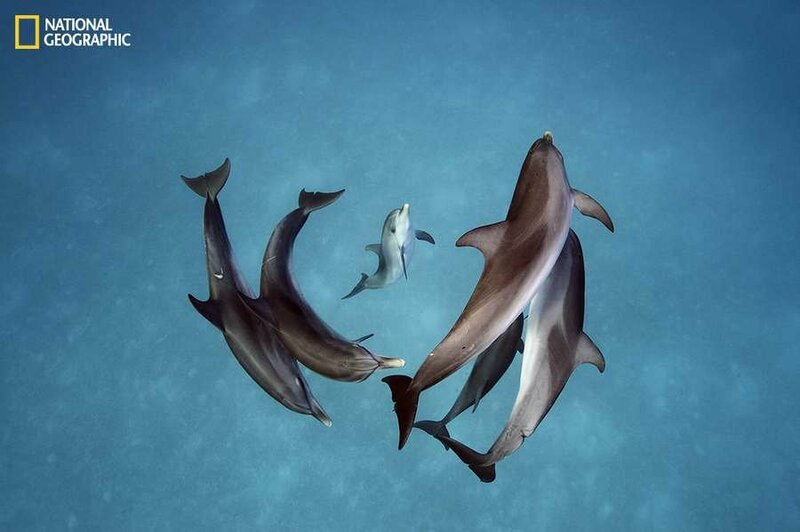 Dolphins are able to speak to each other in full sentences, containing up to five words! 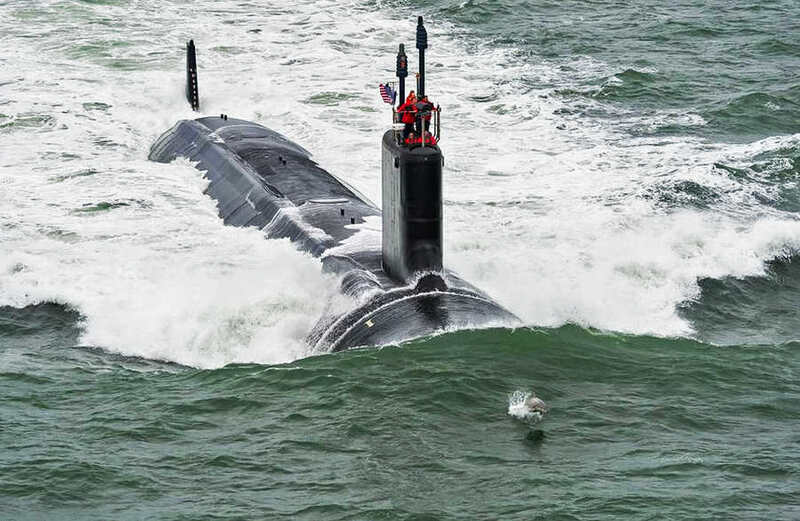 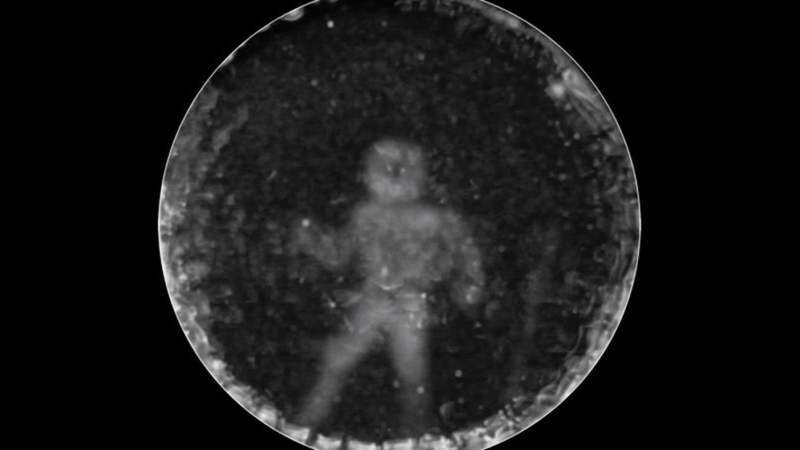 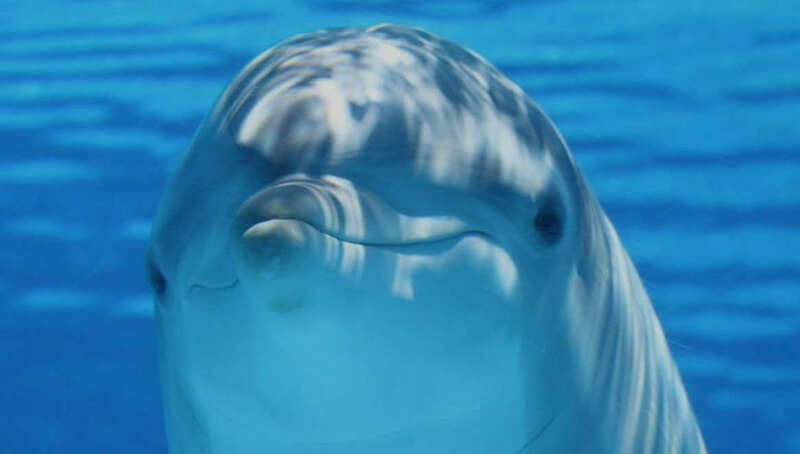 Scientists, for the first time in the history of animal communication, use sonar to create first-ever visualization of what a dolphin sees. 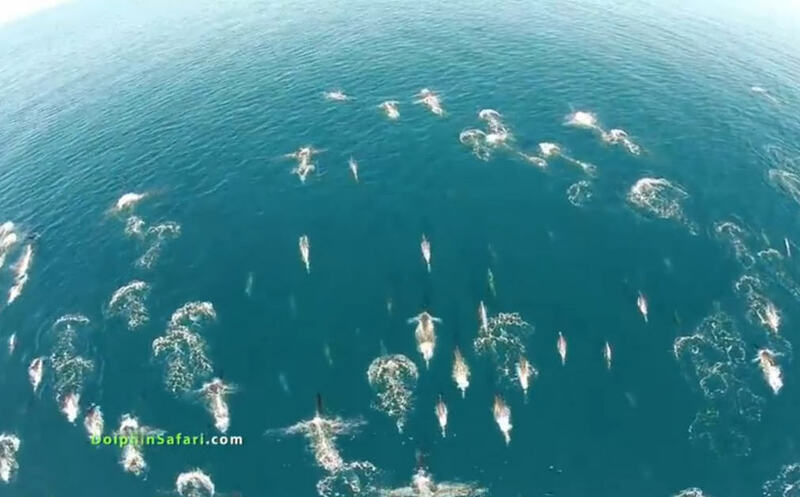 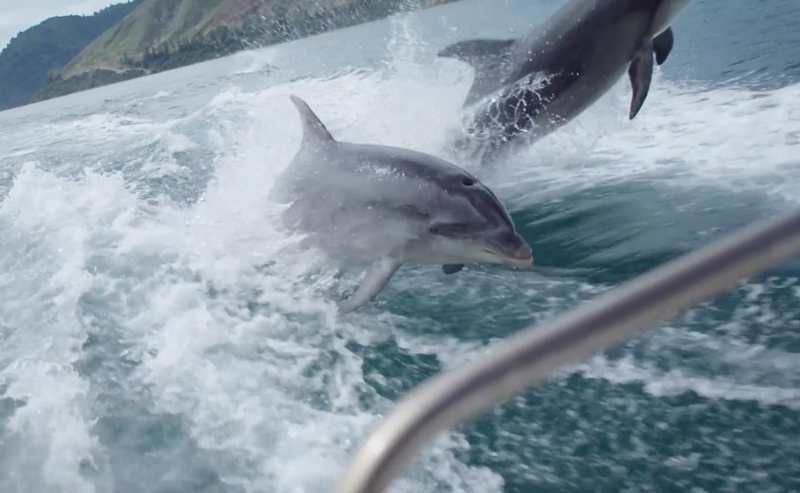 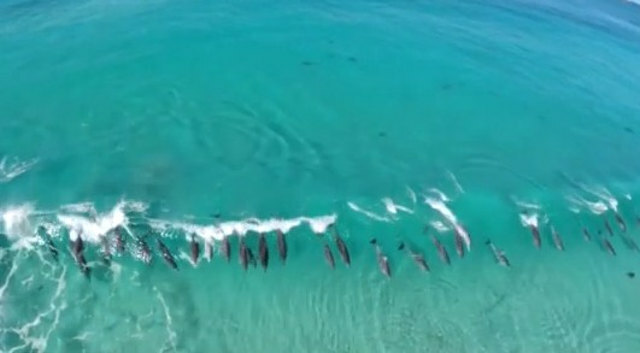 Dozens of wild dolphins surfing together! 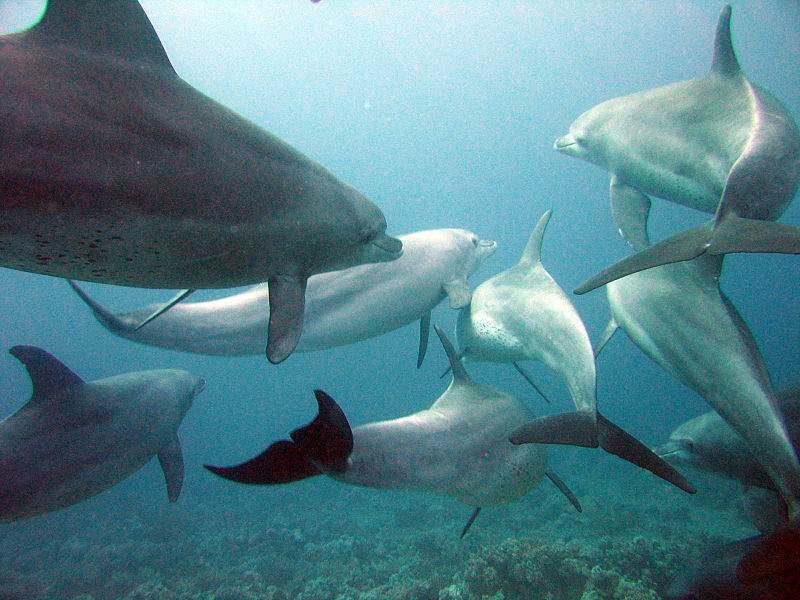 Dr. Denise Herzing, founder of the Wild Dolphin Project in Florida, created the Cetacean Hearing and Telemetry (CHAT) in order to translate dolphin whistles.